He’s the creator and author of Celebrity Service & OMG Marketing. He’s challenged and inspired audiences across six continents to create award-winning ideas to outperform the competition. In a recent feature, Forbes called this…. ‘A Game Changer’. His clients include, Emirates, Specsavers, McDonalds, Xerox, Finnair, MDRT & IHG, Best Western and Suzuki. He has two goals for your next conference, to make it the best event your audience has ever been to, and to become the easiest speaker you’ve ever worked with. CELEBRITY SERVICE.... “You think you deliver great service and then along came an A list celebrity. And everything about you and your business changed. Forever”. 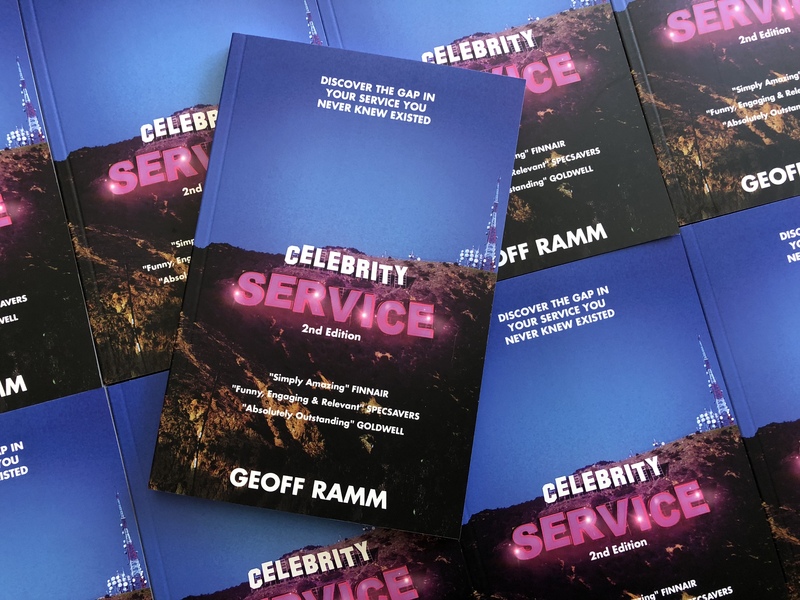 Like you, Geoff Ramm, the creator and author of Celebrity Service knows that great customer service leads to lucrative, repeat business. So how can you design a customer experience that has you talked about for decades to come? Geoff knows the Jedi Mind Trick to make you craved by your customers, envied by your competitors and raved about in your industry. 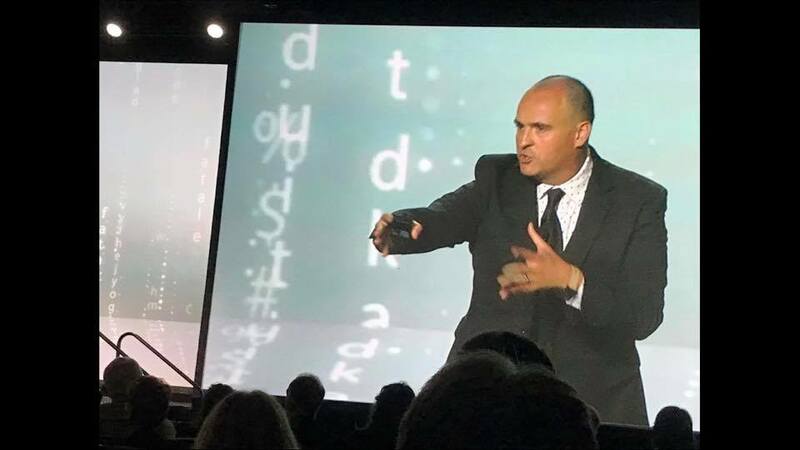 In his interactive keynotes, your team will not only discover out-of-this-world ideas, they will come up with them and be excited to implement them too. Companies across six continents have outperformed their competitors by using Geoff's unique insights on customer service. “When your competition goes one way do you follow them? Or, od uoy og eht rehto yaw? How will you be remembered in 30 days time? How about 30 months time? Or how about in 30 years time? To be remembered you must be different! 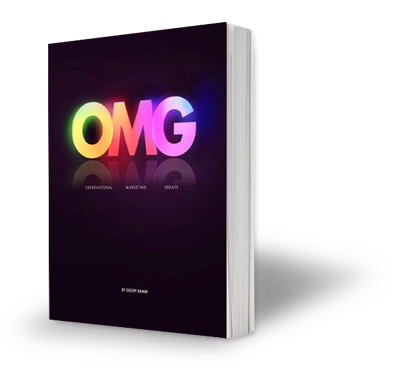 Combining amazing marketing ideas that will get you noticed with cost effective techniques to save on your budget, ‘Observational Marketing Greats’ will reveal the amazing ideas that make brands of all sizes stand out from the crowd. But how will you stand out in the marketplace? 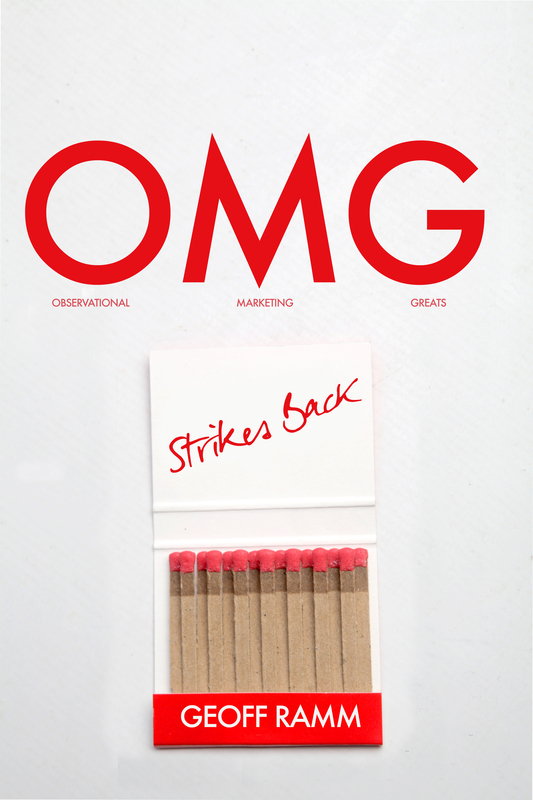 Sit back and get ready for a journey into Geoff’s observational marketing world.